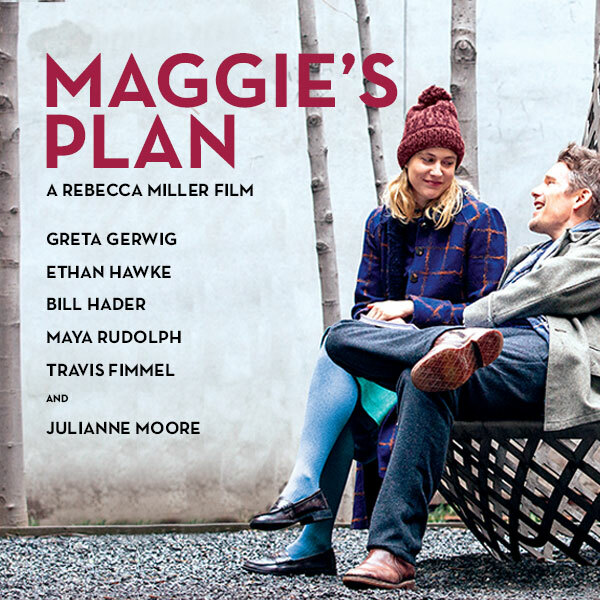 Basically Greta Gerwig (Maggie) gets together with Ethan Hawke (do you really care about his character’s name) and takes him away from Julianne Moore but then maybe they shouldn’t have been together so maybe Hawke and Moore should be back together. Right? Gerwig was good. Basically her quirky indie self. Hawke was a good character. Easy to be annoyed at. I was worried that the misses would realize how much of a selfish douche I was after watching this (or maybe realize I’m not that bad?). Moore was great, as always. Always great to see Bill Hader and Maya Rudolph who play Gerwig’s friends. This movie is basically an rom-com minus the com for an indie audience. I didn’t find anything funny, there wasn’t any humor in how absurd these situations were. The story was very complicated and the movie didn’t feel all that long but it still was sort of long. They had to fill a lot of stuff into a big movie but it wasn’t that big but it still felt overly long. Some of the stuff that happened was a bit unbelievable. The movie starts off with Maggie wanting a child to fill the hole she has in her heart for something to love then later in the movie kids are annoying and make her life miserable so why would you want a kid but then by the end there is a montage of her with her kid and it shows you that yeah maybe you should have a kid because that will make you happy. Side note: I would like to congratulate my sister on her upcoming baby. I’m sure it will fill your heart with joy. I’m going to be an uncle! TLDR: 2/5. An indie chick flick that missed the mark.